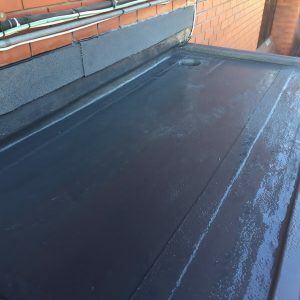 How do you know when to choose liquid waterproofing over, say, single ply membrane or hot melt? Here are six scenarios where liquid waterproofing is the best option. 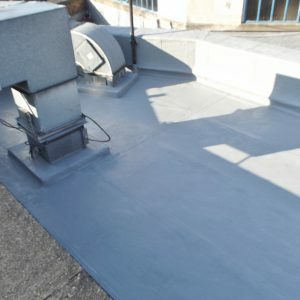 Liquid waterproofing systems are one of the most cost-effective ways of making a new or existing roof waterproof. 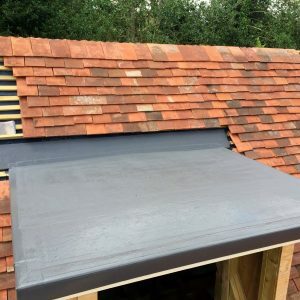 Tough and durable, they can last for 25 years or longer, and can save up to 70% on roof replacement costs in refurbishment projects. 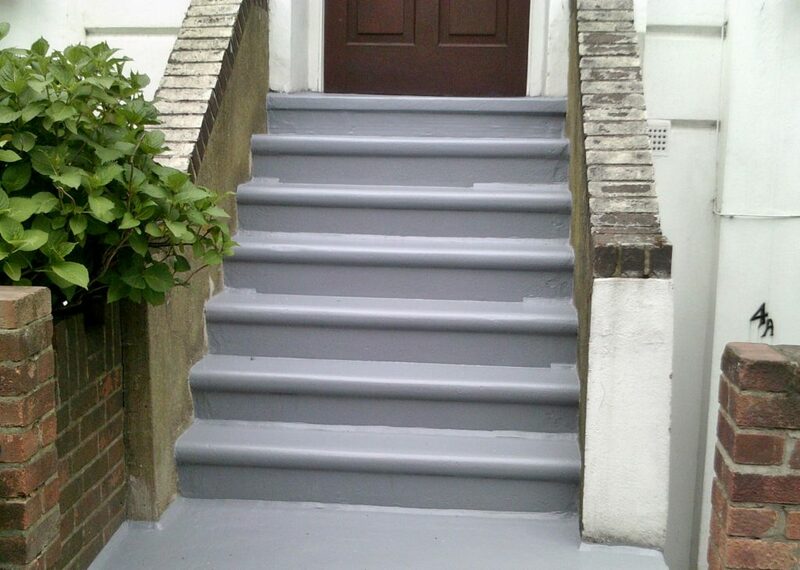 Why choose liquid waterproofing systems? Refurbishment – when a roof is coming to the end of its life, liquid waterproofing offers a seamless solution that fully bonds to the substrate. 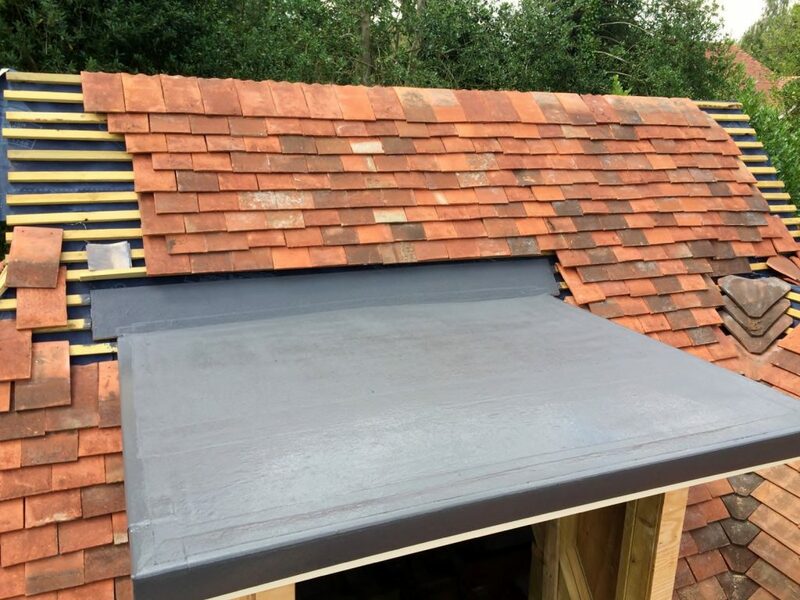 It’s ideal for use over existing roofing, including single ply, profiled metal or fibre cement. 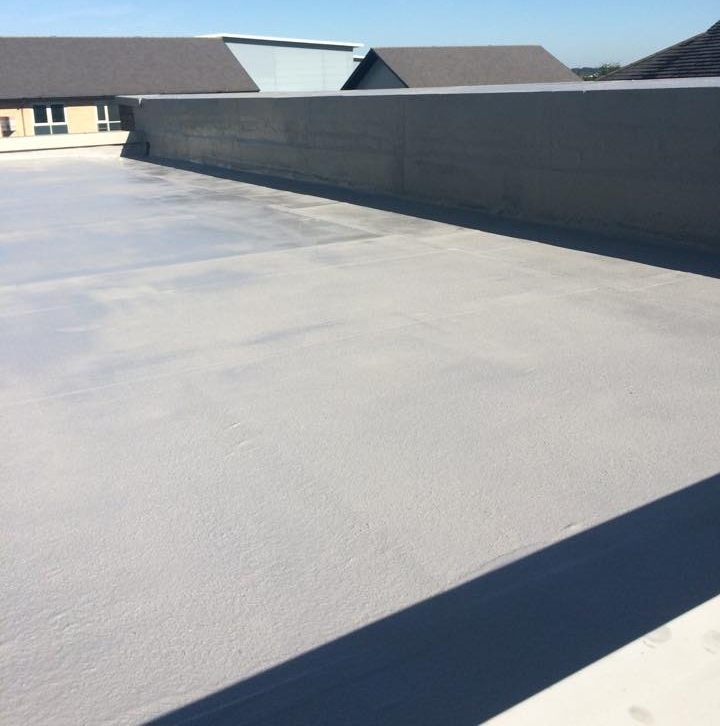 Repair – if an existing roofing material fails, liquid waterproofing’s bonding characteristics make it a reliable, cost-effective waterproofing overlay. Limited access or power – you only need to bring liquid waterproofing materials to site as required. No need for noisy generators or cabling. 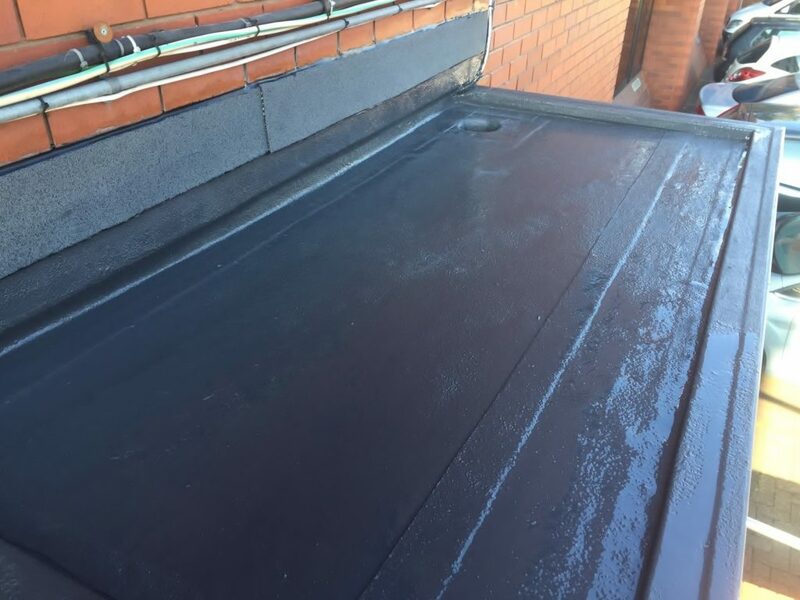 Complex roofs – cold applied liquid waterproofing is perfect for complex detailing, such as roof-mounted plant, or on balconies, which are difficult to detail neatly. Inverted roofs – where the membrane is laid under the insulation and ballast (e.g. 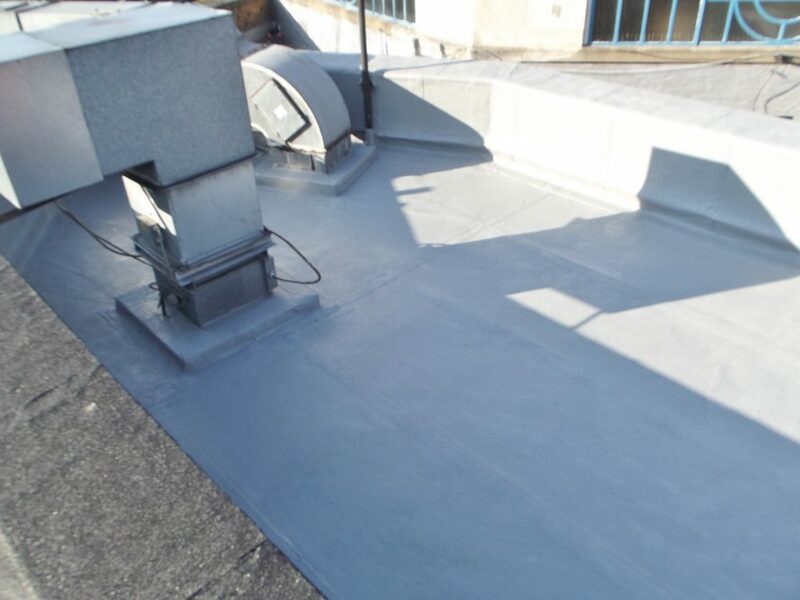 roof gardens), AH-25 liquid waterproofing is a great option. Root resistant and FLL approved, it’s ideal for green roofs. 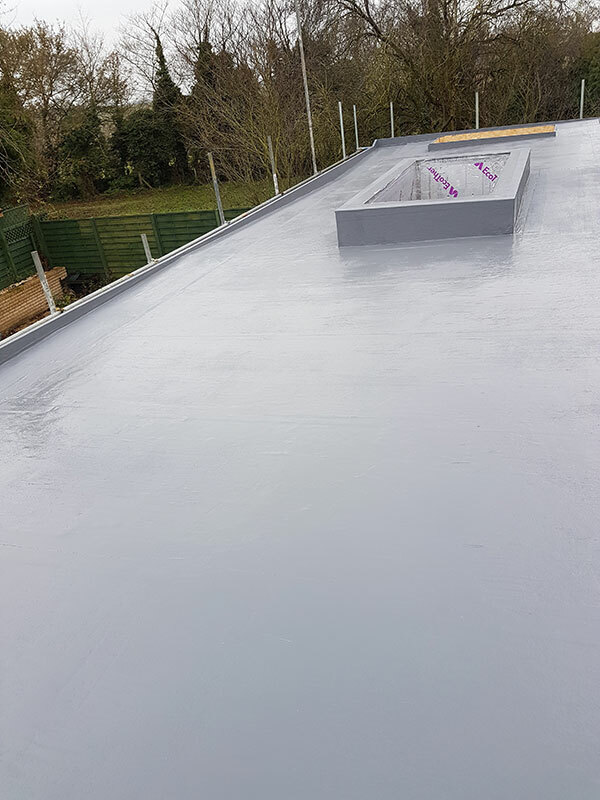 Pitched and flat roof combinations – you can install cold applied liquids above pitches of 15° and below 5°. 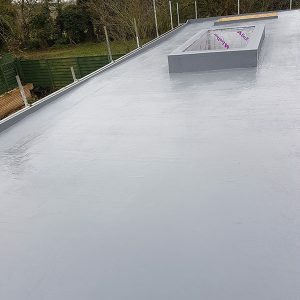 When you’re looking for a flat roof solution it’s always worth considering liquid waterproofing as in many scenarios it is the perfect product to get the results you want.